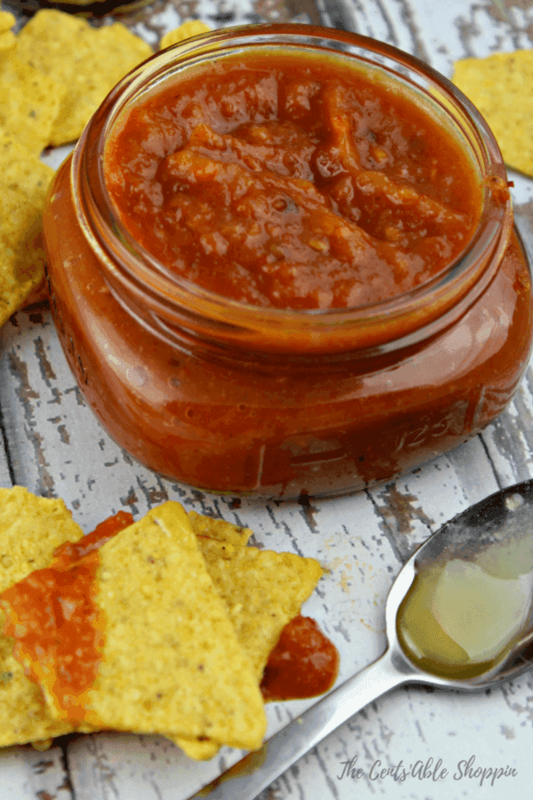 Tomatoes, honey and chipotles combine with garlic to make this salsa with a sweet kick – it’s the perfect compliment to fish or veggie tacos, on eggs, or with tortilla chips. “Whatever can fit in a taco, goes in a taco” is the motto around here ~ tacos aren’t just reserved for Taco Tuesday, in fact, we will sometimes eat tacos four days in a row. A variation of course but tacos are definitely a favorite for all. Fish tacos, roasted chipotle lime cauliflower tacos, vegetable tacos, black bean tacos – we love them all. If there is one thing tacos need it is their own special sauce – and while this Cilantro Serrano sauce works incredible on most, sometimes we need something with more kick. Sometimes the kids get tired of regular salsa and want something with fire.. something they can dump on eggs, dip their chips into or pour over beans. That’s where this salsa comes in – not only is it great on tacos, it’s the perfect compliment to all of your favorite foods – from basic peruano beans to tostadas, gorditas, even tamales ~ if anything, just another salsa to have on hand for a little change. 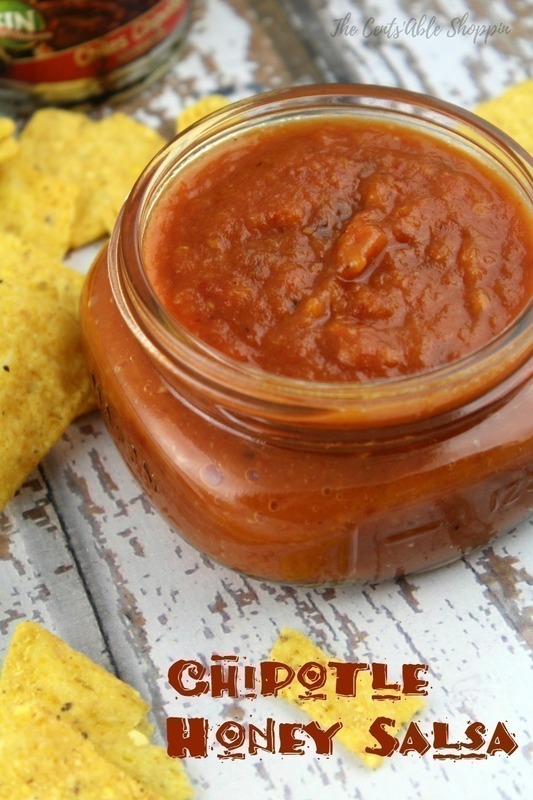 Chipotles are the star in this salsa – if you and the kids can tolerate more spice, then dump in more chipotles – but for those who can’t handle heat, one *maybe* two will suffice. Remember that you can always add more later, so better to go easy on them at first than to dump in more than you can handle. Line a medium baking sheet with foil. Combine the tomatoes with the garlic, onion and olive oil. Spread out on the baking sheet and sprinkle with salt. Broil for 5-6 minutes, turning as needed until the tomatoes are well roasted. Remove from the oven and combine tomatoes, garlic, onion, honey, and chipotle chiles in the blender and process until smooth - no liquid is needed. Add more or less chipotles to taste.